Houston media echoed supporters of anti-trans bathroom ban calling it a "safety" measure. This is a nod to the debunked bathroom predator myth. Houston, TX, broadcast news media’s coverage of a proposed statewide anti-transgender bathroom ban -- which would prevent transgender people from using public restrooms that align with their gender identity -- frequently cited supporters’ claims that a ban was necessary in order to protect the “safety” and “privacy” of women and children. This rhetoric served as a less-explicit but still insidious nod to the debunked, anti-transgender bathroom predator myth that has been touted before, which claims that transgender-inclusive restrooms would allow sexual predators to enter women’s bathrooms and assault or harass them. On June 6, Texas Republican Gov. Greg Abbott announced a 30-day special session to discuss 20 items that had not been approved during the legislature’s regular session, including legislation related to transgender people’s access to restrooms, officially billed as a “privacy” item. 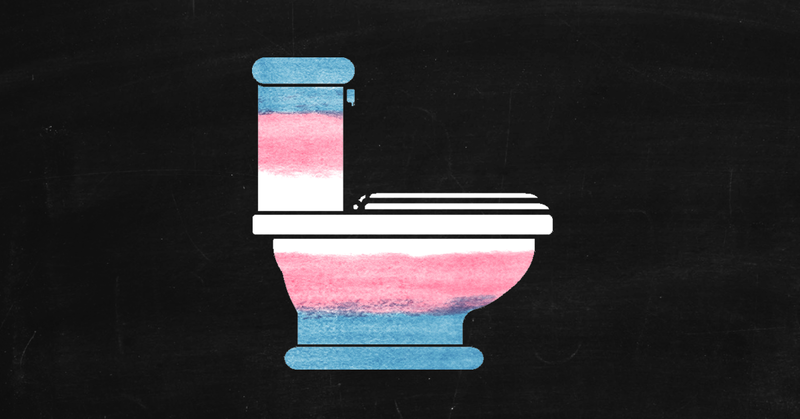 About a week into the session, which started July 18, Texas’ Senate passed its version of the bathroom ban, but the bill did not make it out of the House State Affairs Committee and thus never received a vote in the state’s House of Representatives. The claims that the “bathroom bill” is about “safety” and “privacy” concerns are an implicit nod to the bathroom predator myth, which media should acknowledge has been debunked. Likewise, numerous experts working in sexual violence and domestic prevention have said that the right-wing bathroom predator myth is false. In an interview with Media Matters, Laura Palumbo, communications director for the National Sexual Violence Resource Center, said she has “never heard of … instances” nor “seen any research” to validate the bathroom predator myth. Palumbo also noted that “one of the most vulnerable populations there are is the transgender population” when it comes to sexual violence. The city’s media played a significant role in killing HERO by uncritically utilizing the bathroom predator myth in its coverage. During one month in 2014, for example, more than half of local station Fox 26’s coverage mentioned the bathroom predator myth. Both Houston’s Fox and CBS affiliates included b-roll footage of restrooms without commentary in over half of their HERO coverage during a two-week time period in 2015, and the myth was mentioned in at least 10 segments across the four major news networks in Houston during that same time. Anti-LGBTQ hate groups such as CRT and Family Research Council pushed the myth particularly hard, as did Fox News. 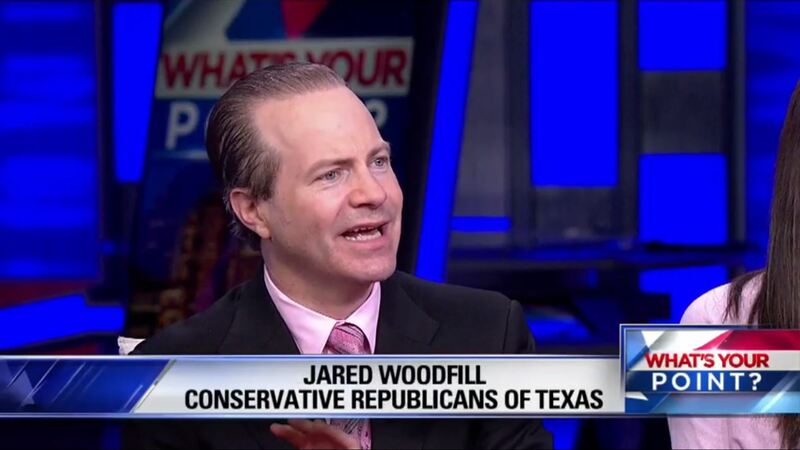 Between May 29 and June 7, Fox 26 in Houston, TX, hosted anti-LGBTQ hate group representative Jared Woodfill seven times as a panelist to comment on local and national issues. Woodfill used three of his appearances to push for an extreme anti-transgender bathroom ban that his hate group has been lobbying to pass for over a year. In the 10 days starting when the Texas legislature officially adjourned on May 29, Woodfill, president of the Conservative Republicans of Texas (CRT), was a panelist on Fox 26’s What’s Your Point seven times: On May 29, May 30, May 31, June 1, June 5, June 6, and June 7. Fox 26 is part of a network of Fox News-owned and operated local stations. Woodfill previously helped lead a years-long campaign against the Houston Equal Rights Ordinance (HERO). 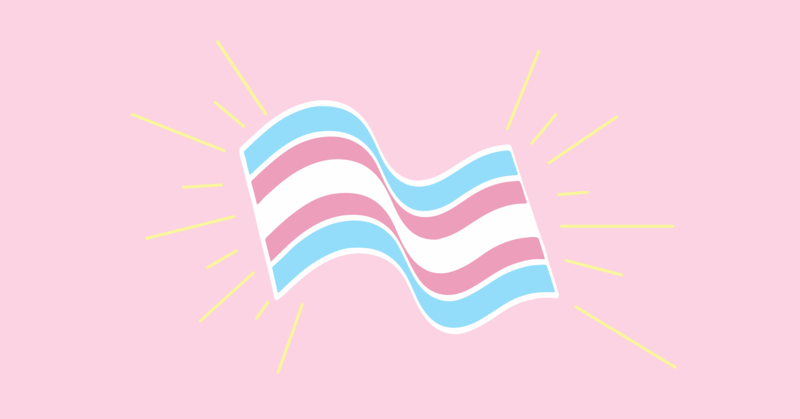 In 2015, Woodfill helped to successfully defeat HERO -- a comprehensive nondiscrimination ordinance protecting discrimination against people based on 15 different characteristics -- by peddling the debunked “bathroom predator” myth. Using the tag line “no men in women’s bathrooms,” Woodfill and others effectively fearmongered that sexual predators would exploit the ordinance to sneak into women's restrooms by pretending to be transgender. Woodfill and other anti-LGBTQ activists owed their success in part to lazy, uncritical reporting from local outlets, which helped misrepresent HERO and failed to debunk the “bathroom predator” myth. Fox 26’s reporting was particularly egregious, standing out for its unique and aggressive peddling of the “bathroom predator” myth and inaccurate criticism of HERO supporters. That kind of dishonest reporting was likely part of the reason that Woodfill regularly included clips of Fox 26's reporting in his messages to supporters.